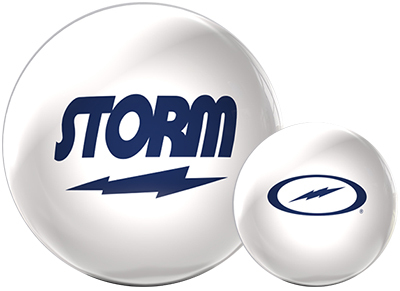 Storm is synonymous with high performance, but not everyone is in the market for premium performance. The White Storm Clear Poly is perfect for recreational bowlers just getting their feet wet or the seasoned veteran needing a straighter option for spare shooting. The White Storm's traditional 3-piece core enhances predictability while the polyester coverstock ensures durability that other materials just can't offer. Storm - We are "The Bowler's Company".